As we saw in the final stages of the women's tournament, finishing close matches is hard, even for the best. And it was this fact that allowed Karolina Pliskova and Petra Kvitova to get back in their matches against Serena and Osaka. These 2 recoveries were my favourite efforts of the tournament. 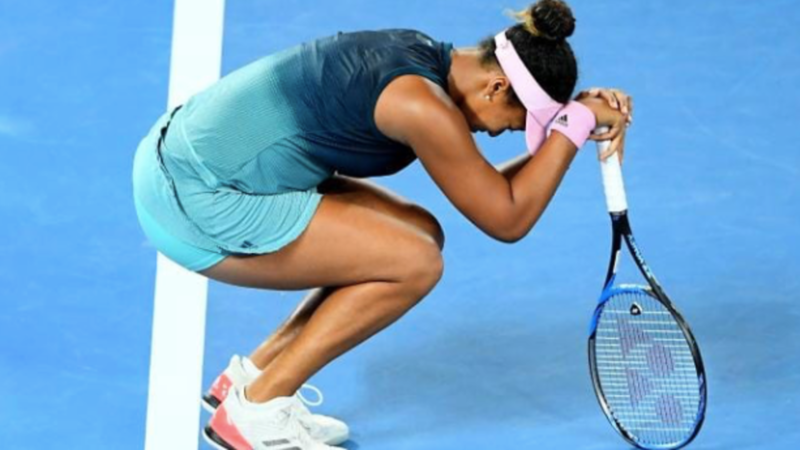 To do this, the key is to recognise the difficult thoughts that will surely arise when our opponents seem likely to finish us (e.g., Pliskova remarked that her head was 'already in the locker room' against Serena), and commit to taking actions that increase the chance of success on just the next point (and practice repeating these steps over and over. Almost universally, coaches and parents report to me their advice to players regarding competing effectively includes the aim to control unintentional match related thoughts and feelings like nerves, frustration, and helplessness. For example, statements like: "Believe in yourself", "Stay calm", "Don't worry about the outcome", "Accept errors", Don't get frustrated at the wind", etc, etc. For example, I imagine that before their matches against Nadal and Kerber, Alex De Minaur and Kim Birrell's coaches advise included a combination of certain strategies to employ and also the message: "Believe In Yourself". But as their respective matches unfolded, I wonder whether their dominant thoughts and feelings were more reflective of self-belief or helplessness. 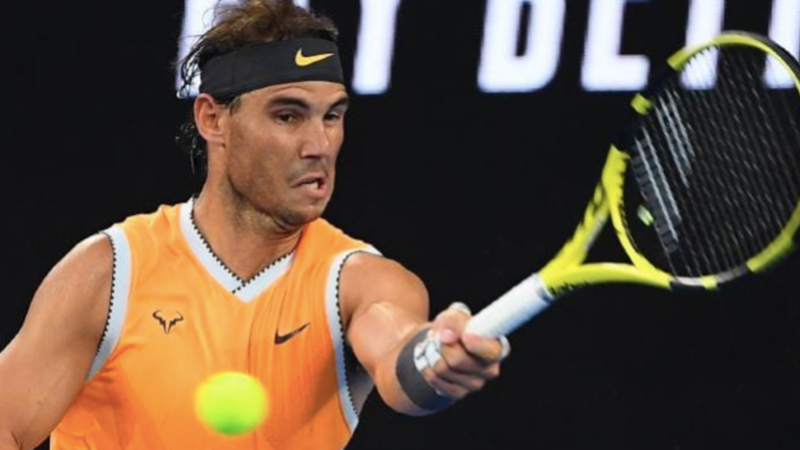 With the Australian Open about to start Mentally Tough Tennis consultant Pat Flynn is hard at work preparing a player for the Australian Open. After all, in that moment he must have been experiencing significant self-doubt given that he hadn't won a Grand Slam for more than 2 years (which probably included the prediction that he would likely lose the match)...And he must have felt frustration at having just double faulted at 15-30 and earlier twice coming within 2 points of victory (0-30 on Nadal's serve). If ever there was a match that points a microscope on the mental challenges that competing in tennis ensures it was this match. 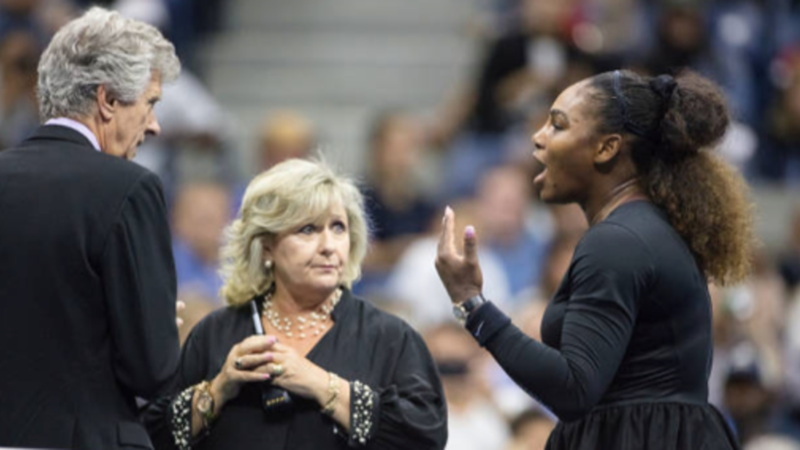 So why is it that even Serena Williams, the player who has successfully applied this rule at the highest level perhaps better than anyone in tennis history, so spectacularly failed to apply it in the final? Well, as simple as it seems, the human condition combined with the nature of tennis means that what seems like it should be so straight forward is actually incredibly hard to do. 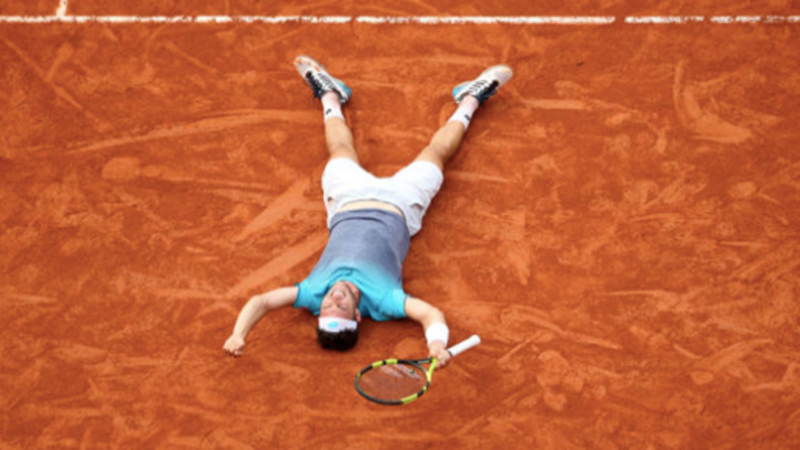 When Marco Cecchinato was down 2 sets to 0 against Marius Copil and fighting for survival during a tight 3rdset in the 1stround of the French Open I wonder if he ever imagined, having never won a Grand Slam match, the possibility of what might lay ahead if he could find a way to scrape out a victory. 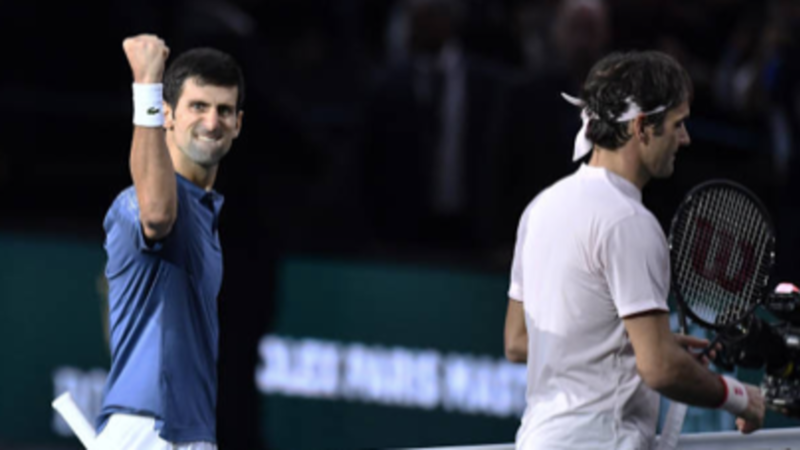 But 9 days later, he is still standing as the 1stItalian man to make a Grand Slam semi-final since 1978 after defeating Novak Djokovic in another amazingly gutsy effort. His life changing run is a strong reminder of an often overlooked keys to tennis success…. This key is that because of the one on one match play structure of tennis, how players compete on their worst days is often more important that what they do on their best. And a classic case study for how in vital ways the field of sport psychology has set coaches, parents, and players up for failure when it comes to developing long-term mental toughness. But to understand why this is so, I need first to summarize the match and Federer’s experience of it. It was refreshing to hear Federer talk about how difficult he found the build up to the final. After 72 appearances between them, either Simona Halep or Caroline Wozniacki is about to win their 1stGrand Slam. This will be an incredible achievement for the winner given that despite their world rankings of 1 and 2, their comparatively disappointing Grand Slam history and failure to deliver in some of the most important moments was beginning to suggest that these 2 players may not have what it takes in the upstairs department to deliver on the biggest stage. What a difference two weeks can make…And today, one of them will become a grand slam champion. 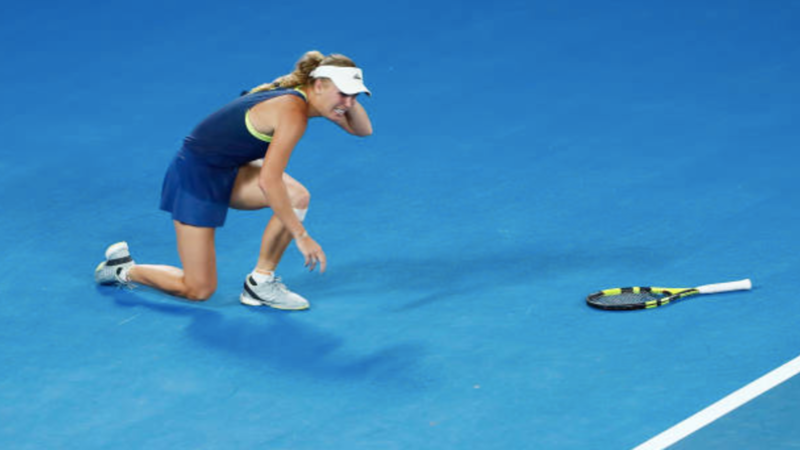 Despite the significant mental scarring in their Slam history, for these two weeks they have put on among the best displays of fighting tennis when they looked down and out, combined with poise in the pressure moments, in the history of the game. For Halep, it started in the very 1stround coming back from 5-2 and set point down against Aussie young gun Destanee Aiava. 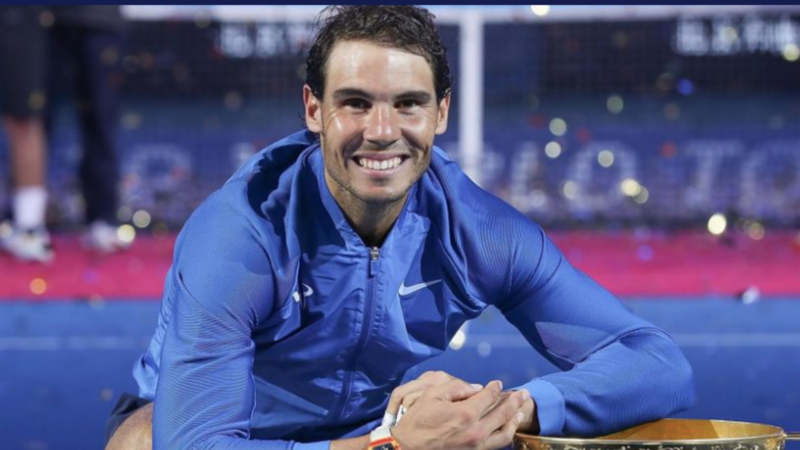 It’s hard to believe but Nadal is actually getting better. He is a competitive machine… Simply the greatest competitor the game has ever seen. Last night is the best I’ve ever seen him play on a hard court. That he turned up to this rather minor tournament (for him) at this stage of his career and displayed the same desire to win as if it was a Slam is the very reason he has become so good and continues to improve. His insanely high level had Kyrgios looking for an exit within 30mins.